Catherine works across the business to assist our coverage partners when specialist assessment, coaching, or leadership development programmes are required by our clients. 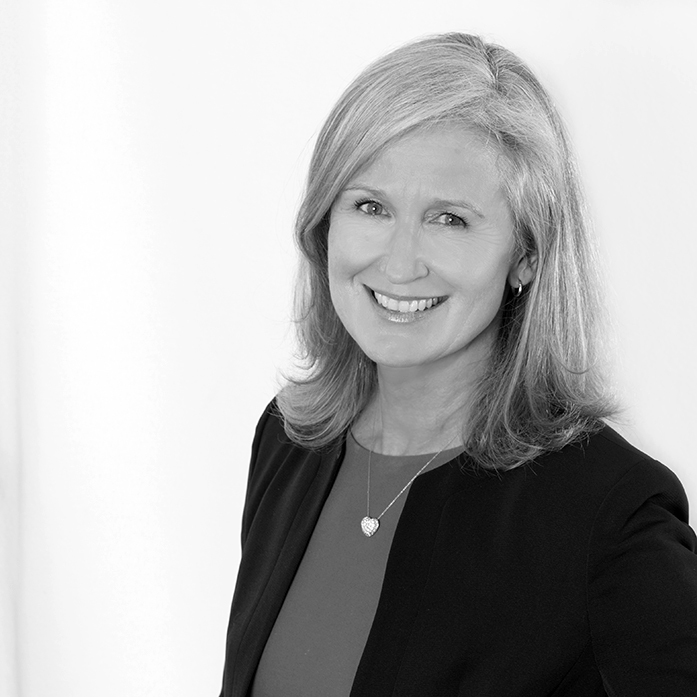 After a career advising and transitioning senior executives as an executive search consultant, Catherine has augmented her experience with formal coaching qualifications from INSEAD, France and gaining certification in the Hogan suite of assessments. Catherine originally joined Omera Partners in a role aimed at attracting and retaining the best talent for our business and dealing with the issues that have a direct impact on the culture and bottom line of the company. She enjoys being at the cutting edge of the strategic direction and growth of the firm and has responsibility for identifying and managing our global and local partnerships and alliances. Prior to Omera Partners Catherine enjoyed more than 20 years in Executive Search (Financial Services) culminating in her appointment as Managing Director at one of the ‘big 5’ global firms. She enjoyed regional (Asia Pacific) responsibility for managing businesses and growing teams for at least 15 of those years as either an employee or in her own business. Her experience has provided her with a global network of industry professionals and an appreciation for the challenges faced by clients as they make their most important business decisions – those of choosing their most senior leaders. Catherine has a deep commitment to quality standards and facilitating diverse and innovative thinking in our profession and serves on the APAC & Middle East Council of the Association of Executive Search and Leadership Consultants (AESC). When away from the office, Catherine runs - a lot; marathons, half marathons and trail running. She loves yoga and has found her interest in art, architecture, design are the threads that have pulled her life together. With adult children living in far-flung countries, she has a great excuse to travel and loves to cook with family and friends.